It can be challenging for your company to get into the minds of your customers. You may wonder why a customer spends so long browsing your selection and adding products to their cart just to close the tab or why it's taking your customers several steps to get from Point A to Point B when it should only take one. Whatever the confusion may be, the root cause is that you most likely don't have a clear grasp of the customer journey with your company. The customer journey is the process by which a customer interacts with a company in order to achieve a goal. Today’s consumer interacts with brands in ways that are tricky to pin down. From gaining awareness of a brand via social media, through to receiving a “thank you for your purchase” email after a successful transaction. There are usually many and varied steps in between. This isn't something you can assume or predict based on your internal perspective. A customer journey is very specific to the physical experiences your customers have. Thus, the best way to understand the customer journeys of your customers is by asking them. However, simply understanding the customer journey isn't typically enough. It's best to visualize it into a diagram that you and other employees can refer to as a resource. This is where a customer journey map comes into play. A customer journey map is a visual representation of the process a customer or prospect goes through to achieve a goal with your company. With the help of a customer journey map, you can get a sense of your customers' motivations -- their needs and pain points. By understanding what these motivations are, you can understand how to structure your touchpoints to create the most effective and efficient process for your customers. 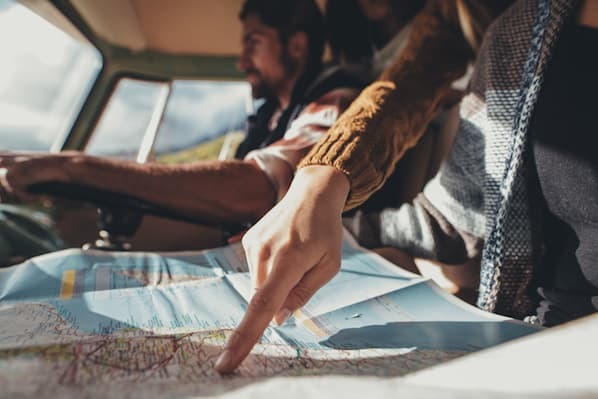 A customer journey map maps out the current process, from the first to final touchpoint, to see if your customers are currently reaching the goals and, if not, how they can. Because the customer journey can no longer be represented in a linear journey from A to B -- buyers often take a back and forth, cyclical, multi-channel journey -- the mapping can be hard to visualize. For this reason, savvy business leaders use a variety of ways of representing the journey, from post-it notes on a boardroom wall, to Excel Spreadsheets, to infographics. The most important thing is that the map makes sense to those who’ll be using it. However, before you can dive into creating your customer journey map, you need to first collect data from your customers and prospects. The process of creating an effective customer journey map is extensive but valuable. Why Is a Customer Journey Map Important? You might be telling yourself, "This doesn't seem necessary for me or my company. We understand the needs and pain points of our customers, thank you very much." This may be true at surface-level. However, breaking down the customer journey phase by phase, aligning each step with a goal, and restructuring your touchpoints accordingly are essential steps towards maximizing customer success. After all, everything you do should be about solving customer problems and helping them achieve long-term success with your product or service. 1. You can refocus your company with an inbound perspective. Rather than trying to discover your customers through outbound marketing, you can have your customers discover you with the help of inbound marketing. Outbound marketing involves tactics that are poorly targeted at generalized or uninterested audiences and that seek to interrupt customers from their daily lives. Outbound marketing is costly and inefficient. It annoys and deters customers and prospects. Inbound marketing is the creation of the kind of interesting content that is useful and that your customers are already searching for. It grabs their attention first and focuses on the sales later. By mapping out the customer journey, you can understand what is interesting and helpful to your customers about your company and website, and what is turning them away. You can accordingly create the kind of content that will attract them to your company and keep them there. 2. You can create a new target customer base. If you don't properly understand the customer journey, you probably also don't completely know the demographics and psychographics of your customers. This is dangerous; it's a waste of time and money to repeatedly target too broad an audience than who will actually be interested in your products, services, and content. Researching the needs and pain points of your typical customers and mapping out their journey will give you a good picture of the kinds of people who are trying to achieve a goal with your company. Thus, you can hone in your marketing to that specific audience. 3. You can create a customer-focused mentality throughout the company. 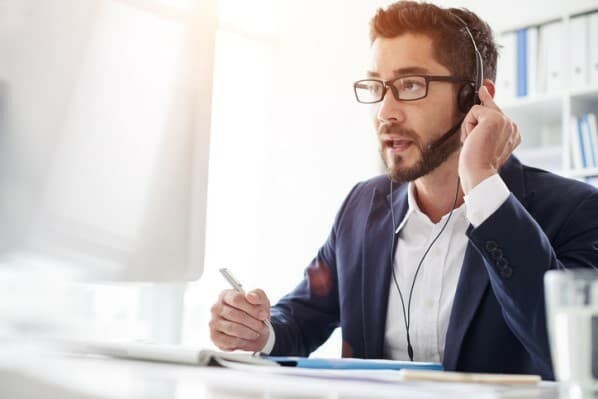 As your company gets larger, it can be hard to coordinate all the departments to be as customer-focused as your customer service, support, and success teams. They can often have sales and marketing goals that aren't based on what real customers want. A clear customer journey map can be shared with your entire organization. The great thing about these maps is that they map out every single step of the customer journey from initial attraction to post-purchase support. And, yes, this concerns marketing, sales, and service. Based on this rationale, you can't deny the importance of a customer journey map. Thus, we've created the following steps for crafting the best map to help your company and customers prosper. Set clear objectives for the map. Profile your personas and define their goals. List out all the touchpoints. Identify the elements you want your map to show. Take the customer journey yourself. 1. Set clear objectives for the map. Before you can dive into creating your map, you need to ask yourself why you are making one in the first place. What goals are you directing this map towards? Who is it specifically about? What experience is it based upon? Based on this, you may want to create a buyer persona. This is a fictitious customer with all of their demographics and psychographics who represents your average customer. Having a clear persona is helpful in reminding you to direct every aspect of your customer journey map towards them. 2. Profile your personas and define their goals. Next, you should conduct research. Some great ways to get valuable customer feedback is through questionnaires and user testing. The important thing is to only reach out to actual customers or prospects. You want the feedback of people who are actually interested in purchasing your products and services and who have interacted with your company before or plan to do so. What first attracted you to our website? What are the goals you want to achieve with our company? In other words, what problems are you trying to solve? How long have you / do you typically spend on our website? Have you ever made a purchase with us? If so, what was your deciding factor? Have you ever interacted with our website with the intent of making a purchase but decided not to? If so, what led you to this decision? On a scale of 1 to 10, how easy is it for you to navigate our website? Did you ever require customer support? If so, how helpful was it, on a scale of 1 to 10? Is there any way that we can further support you to make your process easier? You can use this buyer persona tool to fill in the details you procure from customer feedback. 3. List out all the touchpoints. Touchpoints are all the places on your website that your customers can interact with you. Based on your research, you should list out all the touchpoints your customers and prospects are currently using, as well as the ones you believe they should be using if there is no overlap. This is an important step in creating a customer journey map because it gives you insight into what actions your customers are performing. If they are using fewer touchpoints than expected, does this mean they are quickly getting turned away and leaving your site early? If they are using more than expected, does this mean your website is complicated and it requires them several steps to get to an end goal? Whatever the case may be, understanding the touchpoints is a tool that can help you understand the ease and objectives of customer journeys. Run a quick Google search of your brand to see all the pages that mention you. Verify these by checking in on your Google Analytics to see where your traffic is coming from. Whittle your list down to those touchpoints that are the most common and will be most likely to see an action associated with it. List out all of the actions your customers perform throughout their interaction with your brand. This might be a Google search for your keywords or clicking on an email from you. You may wind up with a long list of actions. That’s fine. You’ll get a chance to rationalize your information later. It’s important to recognize when customers are being expected to take too many actions to achieve their goals. Reducing the number of steps a customer needs to take can feel risky, but pays off in higher conversion rates. All marketing is a result of cause and effect. Likewise, every action your customer takes is motivated by an emotion. And your customer’s emotions will change depending on which part of their journey they’re at. The emotional driver of each of your customer’s actions is usually caused by a pain point or a problem. Knowing this will help you to provide the right content at the right time so that you smooth the customer’s emotional journey through your brand. Get to know what road blocks are stopping your customer from making their desired action. One common obstacle is cost. For example, one of your customers could love your product but abandon their cart on discovering unexpectedly high shipping rates. Highlighting these potential obstacles in your customer journey can help you to mitigate them. For example, you could provide an FAQ page which answers common questions about shipping costs. 4. Identify the elements you want your map to show. There are four types of customer journey maps that each have their benefits. Depending on the specific purpose you have for the map, you can choose the proper one. 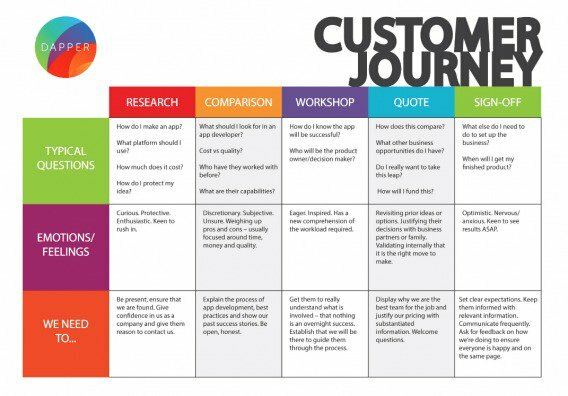 These customer journey maps are the most widely-used type. They visualize the actions, thoughts, and emotions your customers currently experience while interacting with your company. 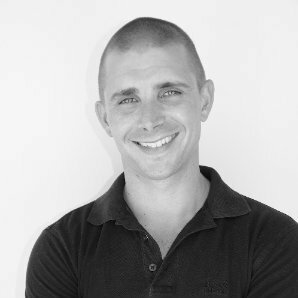 They are best used for continually improving the customer journey. These customer journey maps visualize the actions, thoughts, and emotions your customers currently experience in all the activities in which they partake on a daily basis, whether or not that includes your company. This type gives a wider lens into the lives of your customers and what their pain points are in real life. They are best used for addressing unmet customer needs before customers even know they exist. These customer journey maps visualize what you believe will be the actions, thoughts, and emotions your customers experience in future interactions with your company. Based on what the current experience is, you map out where you want to be with this style. They are best used for illustrating your vision and setting a clear objective. These customer journey maps begin with a simplified version of one of the above map styles. Then, they layer on the factors responsible for delivering that experience, including people, policies, technologies, and processes. They are best used for identifying the root causes of current customer journeys or identifying the steps needed to attain desired future customer journeys. 5. Take the customer journey yourself. Just because you've designed your map doesn't mean your work is done. This is the most important part of the process: analyzing the results. How many people are clicking to your website but then closing out before making a purchase? How can you better support customers? These are some of the questions you should be able to answer with your finished map. Analyzing the results can show you where customer needs are being unmet. 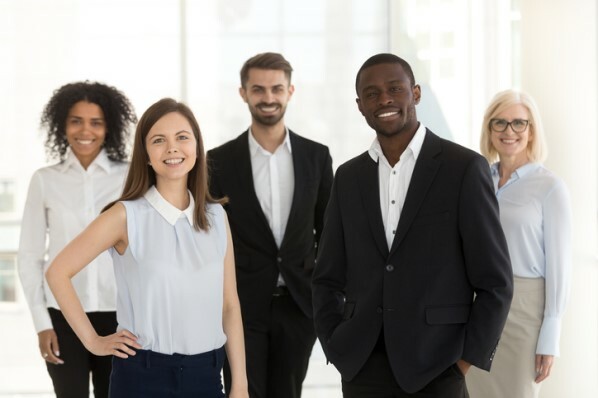 By approaching this, you can ensure that you are providing a valuable experience and making it clear that people can find solutions to their problems with your company's help. The whole exercise of mapping the customer journey remains hypothetical until you try it out yourself. For each of your personas, follow the journey they take through their social media activity, through to reading their emails, through to searching online. 6. Make the necessary changes. Your data analysis should give you a sense of what you want your website to be. You can then make the appropriate changes to your website to achieve these goals. Perhaps this is making more distinct call-to-action links. Or, maybe, it's writing longer descriptions under each product to make its purpose more clear. No matter how big or small the changes are, they will be effective as they are directly correlated with what customers listed as their pain points. Rather than blindly making changes in the hopes that they will improve customer experiences, you can feel certain that they will. And, with the help of your visualized customer journey map, you can ensure those needs and pain points are always addressed. Your map should be a constant work-in-progress. Reviewing it on a monthly or quarterly basis will help you to identify gaps and opportunities for streamlining your customer journey further. Use your data analytics along with customer feedback to check for any roadblocks. I find it useful to keep all stakeholders involved in this process, which is why my maps are usually visualized on Google Sheets shared amongst the people I work closely with. It’s also beneficial to have regular meetings (quarterly or yearly) to analyze how new products or offerings might have changed the customer journey. This customer journey map clearly outlines the five steps Dapper Apps believe a customer goes through when interacting with them. As you can see, it goes beyond the actual purchasing phase by incorporating initial research and post-purchase needs. This map is effective because it helps employees get into the mind of the customer by understanding the normal questions they have and the emotions they're feeling. There are incremental action steps that Dapper Apps can take in response to these questions and feelings that will help it solve all the current problems customers are having. 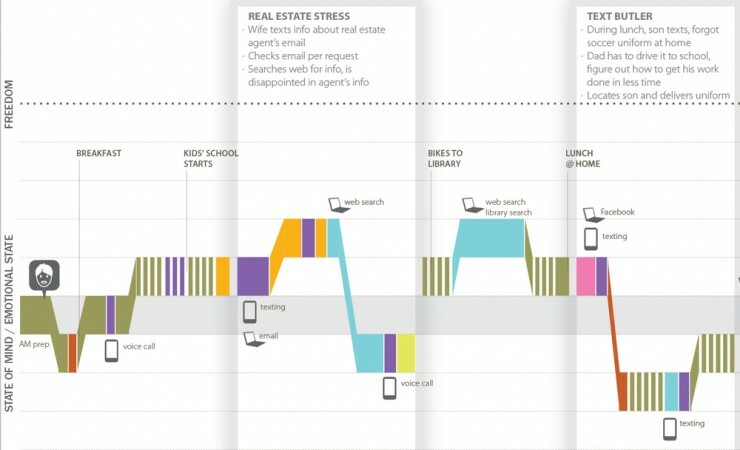 This fictitious customer journey map is a clear example of a day in the life map. Rather than just focusing on the actions and emotions involved with the customer's interaction with the company, this map outlines all the actions and emotions the customer experiences on a normal day in their lives. This map is helpful because it measures a customer's state of mind or emotional state based on the level of freedom they get from certain stimuli. This is helpful data for a company that wants to understand what its target customers are stressed about and what problems may need solving that they don't even know exist. 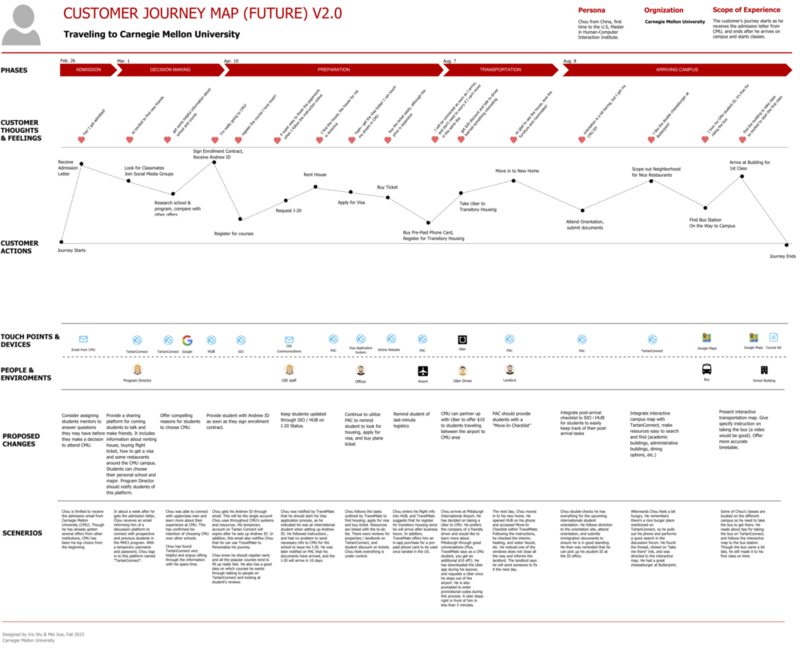 This customer journey map, designed for Carnegie Mellon University, exemplifies the usefulness of a future state customer journey map. It outlines the thoughts, feelings, and actions the university wants its students to be having and the touchpoints, devices, people, and environments it wants students to be interacting with. Based on these goals, CMU chose specific proposed changes for each phase and even wrote out example scenarios for each phase. This is a clear diagram that can visualize the company vision and help any department understand where they will fit into building a better user experience. This fictitious customer journey map shows an in-depth customer journey map of a customer interacting with a fictitious restaurant. It's clear that this style of map is more comprehensive than the others as it includes the front of stage (direct) and back of stage (non-direct or invisible) interactions a customer has with the company, as well as the support processes. This map is more complicated, but it lays out every action involved in the customer experience, including those of the customer, employees directly serving, and employees working behind-the-scenes. By analyzing how each of these factors influences the customer journey, a company can find the root cause of mishaps and problem-solve this for the future. If you're using this template for a B2B product, the phases may reflect the search, awareness, consideration of options, purchasing decision, and post-purchase support processes. For instance, in the Dapper Apps example, their phases were research, comparison, workshop, quote, and sign-off. Click here for an interactive current state template. Since this template reflects all the thoughts, feelings, actions, needs, and pain points a customer has in their entire daily routine -- whether or not that includes your company -- you'll want to map out this template in a chronological structure. This way, you can highlight the times of day at which you can offer the best support. Click here for an interactive day in the life template. Similarly to the current state template, these phases may also reflect the future predicted or desired search, awareness, consideration of options, purchasing decision, and post-purchase support processes. 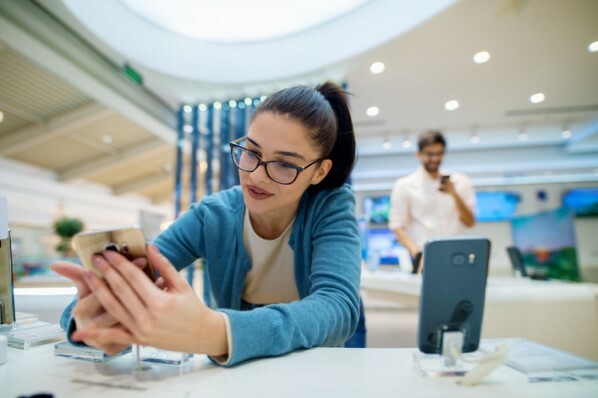 Since this takes place in the future, you can tailor these phases based on what you'd like the customer journey to look like, rather than what it currently looks like. Click here for an interactive future state template. Since this template is more in-depth, it doesn't follow certain phases in the customer journey. Rather, it is based on physical evidences -- the tangible factors that can create impressions about the quality and prices of the service -- that often come in sets of multiple people, places, or objects at a time. For instance, in the fictitious restaurant example above, the physical evidences include all of the staff, tables, decorations, cutlery, menus, food, and anything else a customer comes into contact with. You would then list out the appropriate customer actions and employee interactions to correspond with each physical evidence. For example, when the physical evidence is plates, cutlery, napkins, and pans, the customer gives their order, the front-of-stage employee -- the waiter -- takes the order, the back-of-stage employee -- the receptionist -- processes the order, and the support processes -- the chefs -- prepare the food. Click here for an interactive service blueprint template. You can also use the classic buyer's journey -- awareness, consideration, and decision -- to lay out your customer journey map. Click here for an interactive buyer's journey template.